The Drapery Guy is different from other window covering companies. 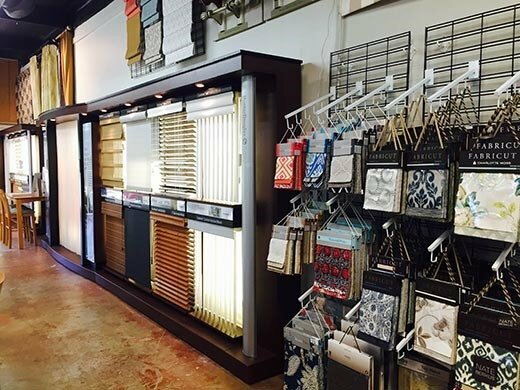 We are not just a window coverings store – we are a full-service design house! 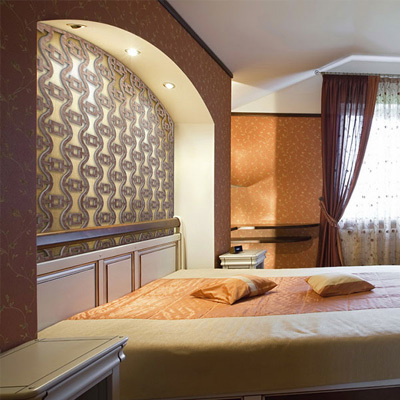 Our interior design team specializes in window decor, and we offer our consultation services for free. We measure and help you with selecting the style and color that is right for your home. Many homeowners make the mistake of using companies that do not make house calls. This is a huge mistake in design. Styles and colors must be seen on-site. Every home has different types of light and views. 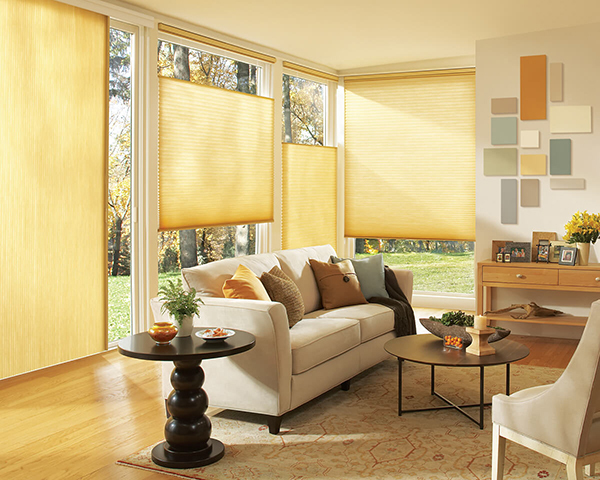 For the best window treatments in Westlake Village and Thousand Oaks, choose The Drapery Guy! 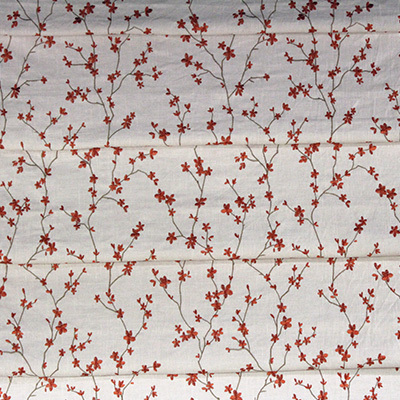 We offer quality drapes, blinds, valences and roman shades for your home. 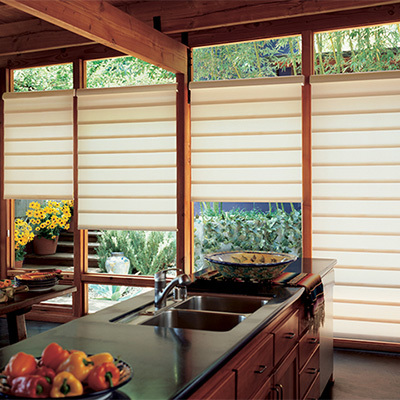 Whether you are looking for Hunter Douglas duettes, silhouettes, pirouettes or vignettes for redecorating your house or simply looking for blind repair, we have the knowledge and expertise to help you out. 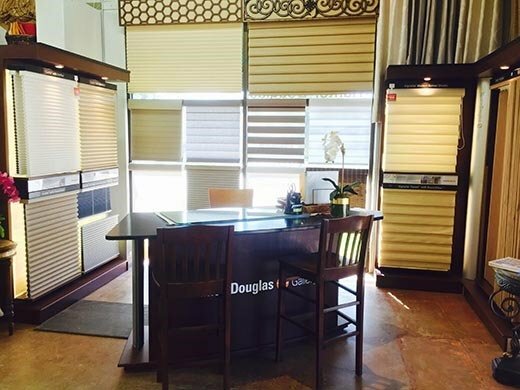 As an authorized Gallery dealer for Hunter Douglas, The Drapery Guy has the latest in Hunter Douglas window treatments in the entire Ventura County! 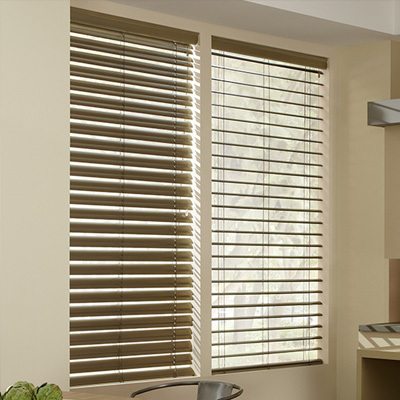 From Honeycomb Shades to Woven Woods & Roman Shades, we order directly from the manufacturer! 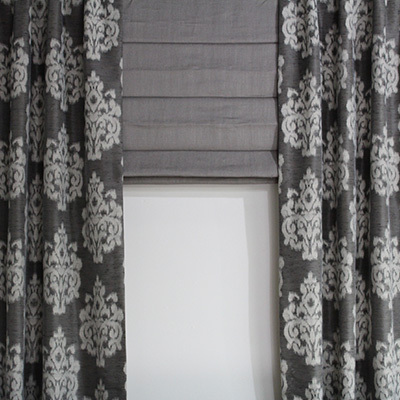 Our large selection of custom blinds, drapes & shades, and our selection of bedding and faux iron allows us at The Drapery Guy to provide you with a quality experience for your window treatment shopping needs. At The Drapery Guy, our goal is to assist you in making a confident decision. Our friendly, professional experts are here to answer all your questions, and listen to your needs. Whether you’re shopping for roman shades, valences, or are looking for upholstery, we’re here to help redesign your home! 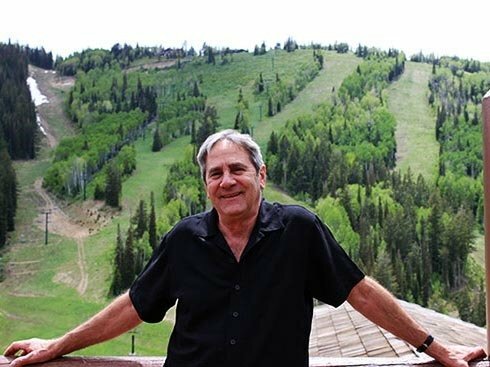 Wherever you are located in the Conejo Valley area, or if you’re driving from Westlake Village, Thousand Oaks, Agoura Hills or Calabasas, we are open six days a week, ready to serve you.